Lift your spirits and exercise your body. 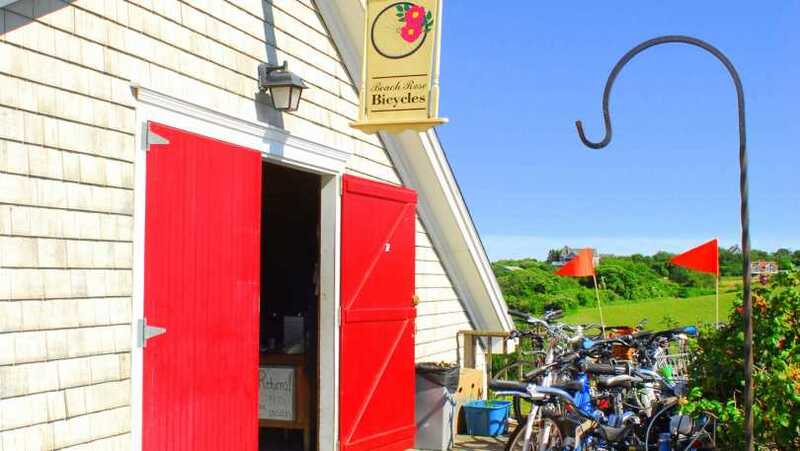 Bicycling is the best way to explore Block Island! 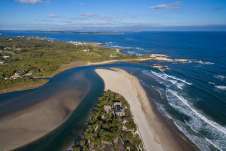 You won't miss the fresh sea air, intimate sights or the sounds of birds, who offer song to this special place. Bicycles allow you to travel back roads, visit historic landmarks and provide efficient transportation to the beaches. 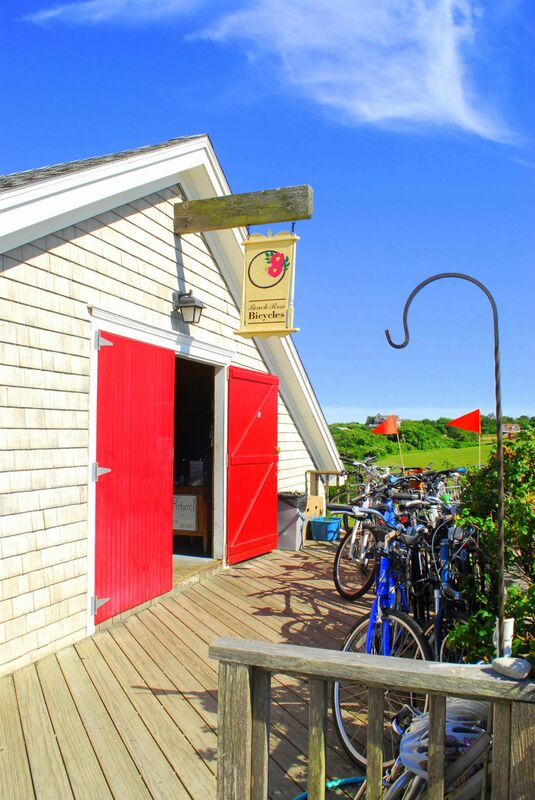 Jamie & Peter look forward to helping you have the best Block Island biking experience ever! 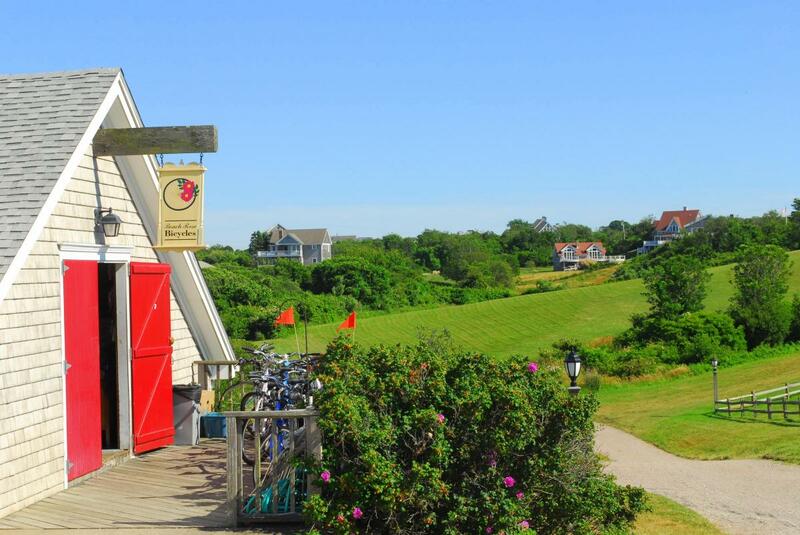 We are located at the Rose Farm Inn, and are the closest bike shop to the Spring House Hotel, the Atlantic Inn, the 1661 Inn, the Bellevue House and the Sea Breeze. 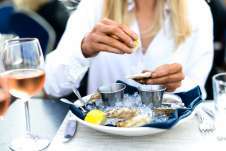 We are also very convenient to the Manisses Hotel, the Anchor House, the Sheffield House and all of the Inns on High Street.